Price of ASUS S530 ( Core i7- 8th Gen/8 GB/1TB+ 256GB SSD / 15.6 FHD/ Windows 10/ 2GB MX150) Thin & Light Laptop S530UN-BQ167T (Firmament Green Metal/1.8 kg) in the above table is in Indian Rupee. The ASUS S530 ( Core i7- 8th Gen/8 GB/1TB+ 256GB SSD / 15.6 FHD/ Windows 10/ 2GB MX150) Thin & Light Laptop S530UN-BQ167T (Firmament Green Metal/1.8 kg) is available in Paytm. 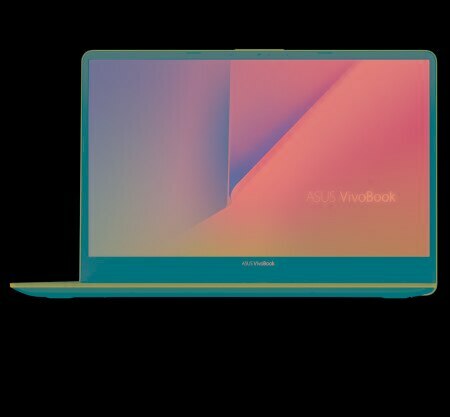 ASUS S530 ( Core i7- 8th Gen/8 GB/1TB+ 256GB SSD / 15.6 FHD/ Windows 10/ 2GB MX150) Thin & Light Laptop S530UN-BQ167T (Firmament Green Metal/1.8 kg) prices varies regularly. Please keep on checking our site to find out the latest prices of ASUS S530 ( Core i7- 8th Gen/8 GB/1TB+ 256GB SSD / 15.6 FHD/ Windows 10/ 2GB MX150) Thin & Light Laptop S530UN-BQ167T (Firmament Green Metal/1.8 kg).